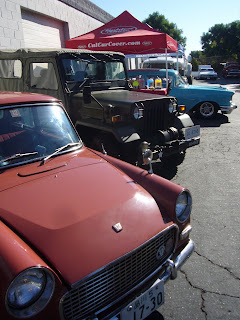 The California Car Cover sales crew was covering the San Fernando Valley this past Sunday. First thing on Sunday morning, we set up shop at the latest installment of Super Car Sunday. 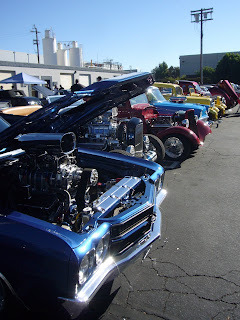 The featured makes for this show were the Shelby Cobra and Dodge Viper. Plenty of each were on hand. 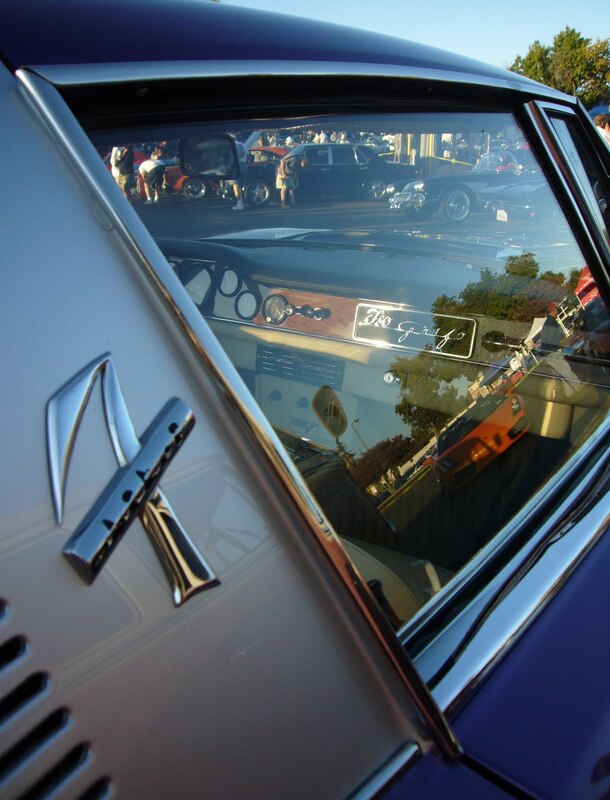 SCS always attracts a wide range of classic or exotic automobiles from all over Los Angeles. The show only runs from 6a-10a so you have to get there early to see everything before they drive off. 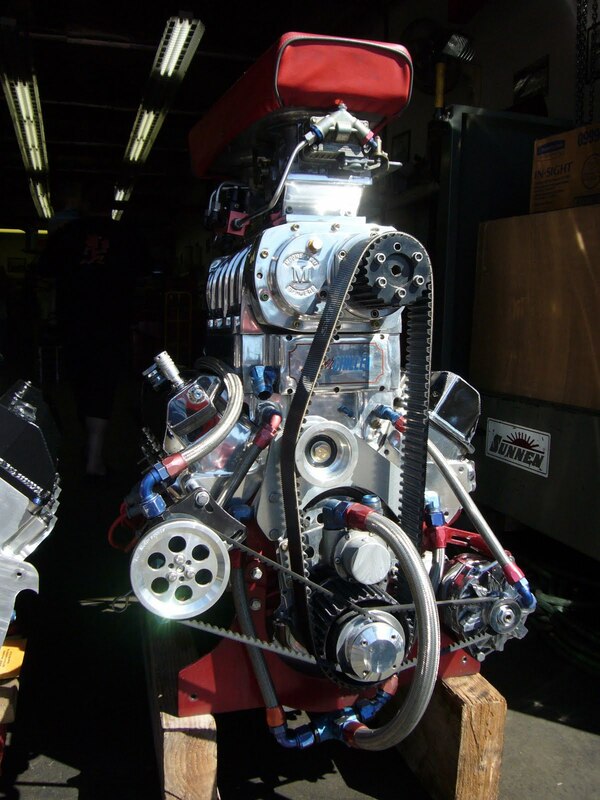 While SCS was wrapping up, our other crew was gearing up at DMP Fasteners Open House in Chatsworth, Ca. 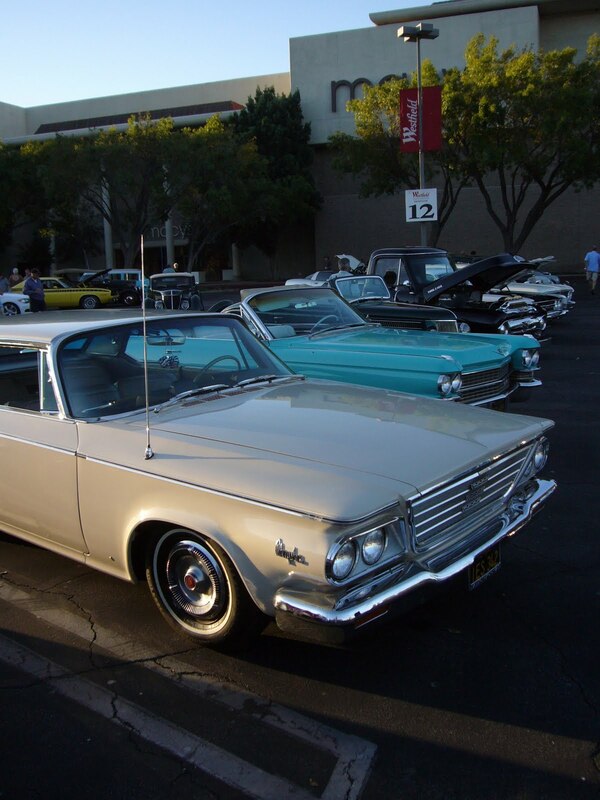 The event drew many local customers of DMP and even California Car Cover. There were plenty of familiar faces and autos at the show. 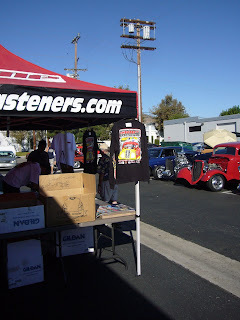 Plenty of unique cars, a local rock n' roll band and an In N' Out Burger truck kept the crowd happy for a few hours even though it was pretty hot. Over the Labor Day weekend, the Orange County Cruise takes place in Costa Mesa, Ca. 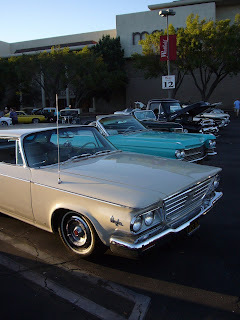 California Car Cover has been a vendor there for many years. 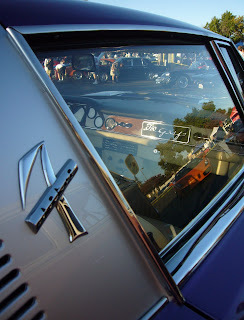 I decided to swing by the show on Sunday and take a few photos of some of the cool cars in attendance. This truck and trailer combo is at the event every year. It is something else to see. 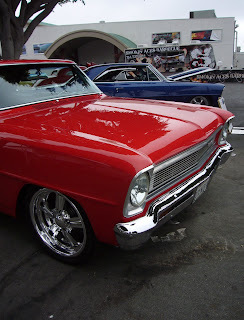 Red was a popular paint color at the show. I am a big fan of Chevy II's, no matter the condition. After the show, I decided to drive over to Newport and cruise my beach cruiser around Balboa. 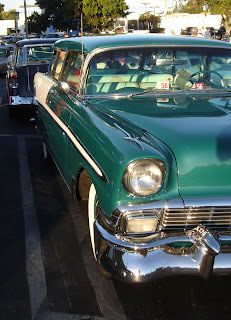 Leaving the Balboa Ferry stop, I spotted this classic wagon. After walking around the wagon I noticed a few California Car Covers in the garage. I talked to the car owner for a few minutes and found out he has quite a car collection, all of which are covered with our car covers. Both being fans of classic GM vehicles, we talked cars for a few minutes before I got on the road and let him get back to work. I always enjoy seeing our CCC logo when I am out of the office.